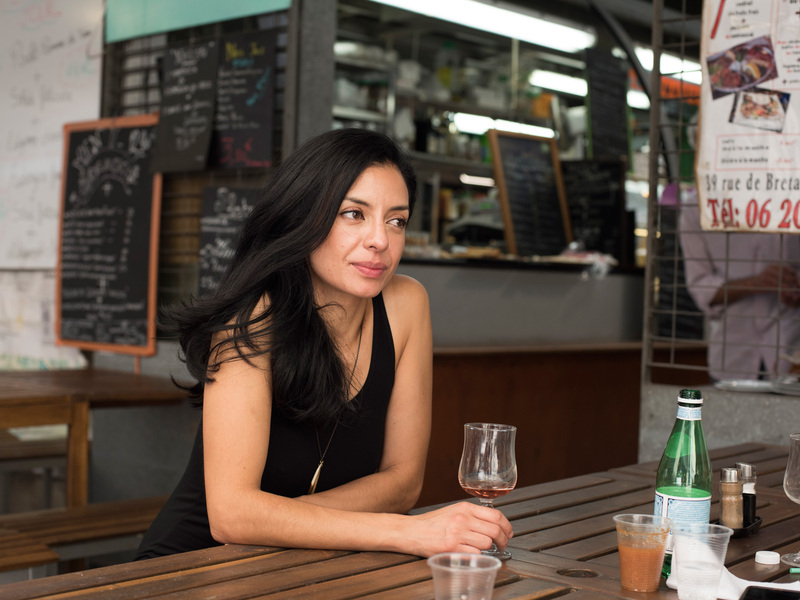 After reopening Chumley’s in New York City, chef Victoria Blamey took time off to explore Paris, a city she loves and draws endless inspiration from. Opening a restaurant isn’t easy—especially when you’re breathing new life into a well-loved hole-in-the-wall like Chumley’s in New York City. 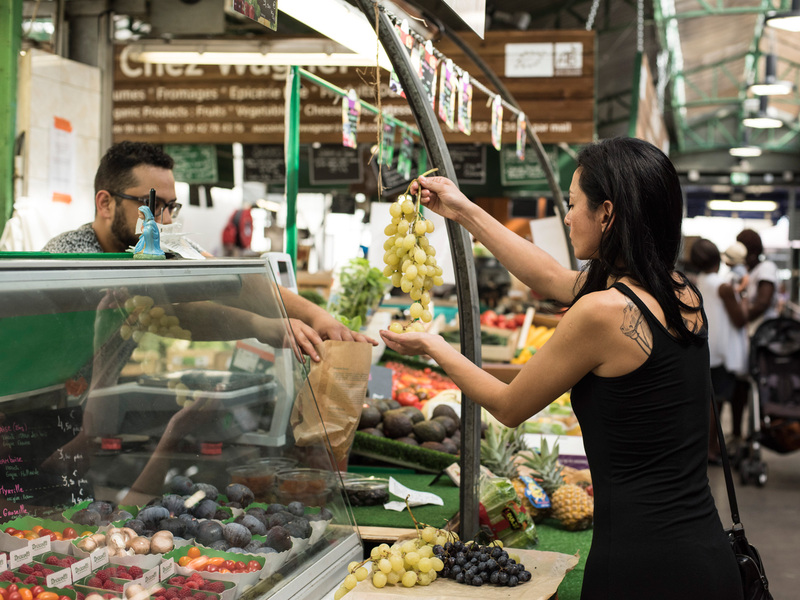 But that’s exactly what chef Victoria Blamey did when she started working with restaurateur Alessandro Borgognone. 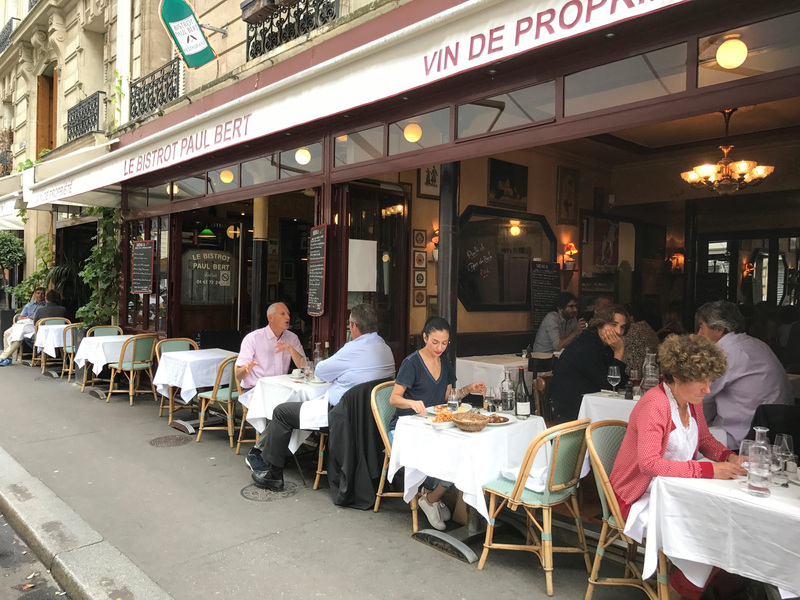 And after catching the eyes (and praise) of both food lovers and Chumley’s regulars, Blamey finally took time off of work and explored her old stomping grounds: Paris. 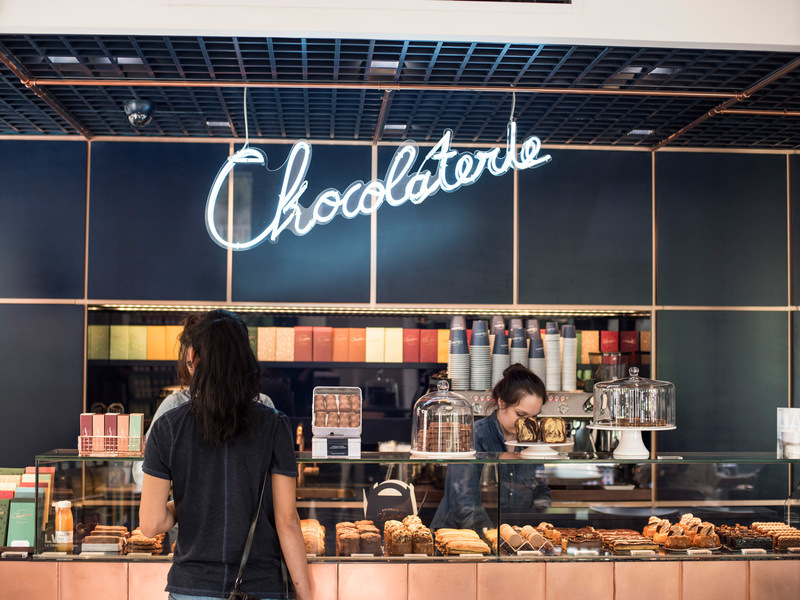 “After soaking in the lights of Paris, I was inspired and reinvigorated,” says Blamey. “I definitely shopped until I dropped here. 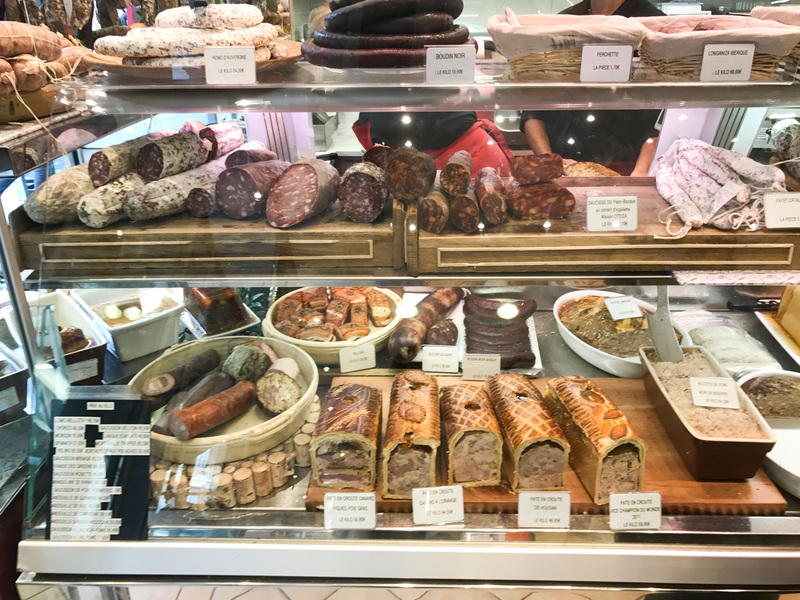 I was running around like mad—looking for gifts for friends and my restaurant staff—at Patrick Roger, Pierre Hermé and Maison Verot, where I found amazing charcuterie. I also got lost in La Grande Epicerie. At the end of my shopping excursion, I visited this charming little wine shop in the 6th arrondisement. It’s run by a fellow Chilean Alvaro Yañez."